Teachers looking for proven tools that: increase reading comprehension, make writing easier, make content more accessible will find them here. For more than ten years I’ve been working with teachers in classrooms K-12 developing groundbreaking visual writing/ thinking tools. 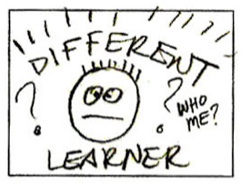 The good news is students show us when we tap their visual skills, we engage the “different learners” we often struggle to reach. Equally exciting, these same tools work for all learners, making our practice more engaging, effective, and inclusive! 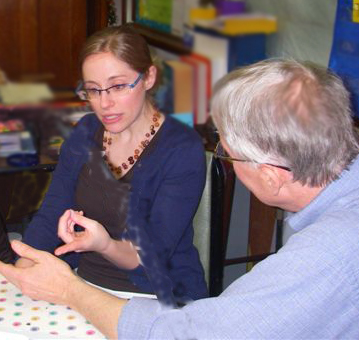 SHARING WHAT WORKS — Here we’ll share exciting ways teachers are supporting learners K-12. Coming soon, teachers will be sharing new discoveries of the ways visual tools work for learners. ADDRESSING DISABILITIES — Students who struggle often show teachers dramatic breakthroughs using visual tools. 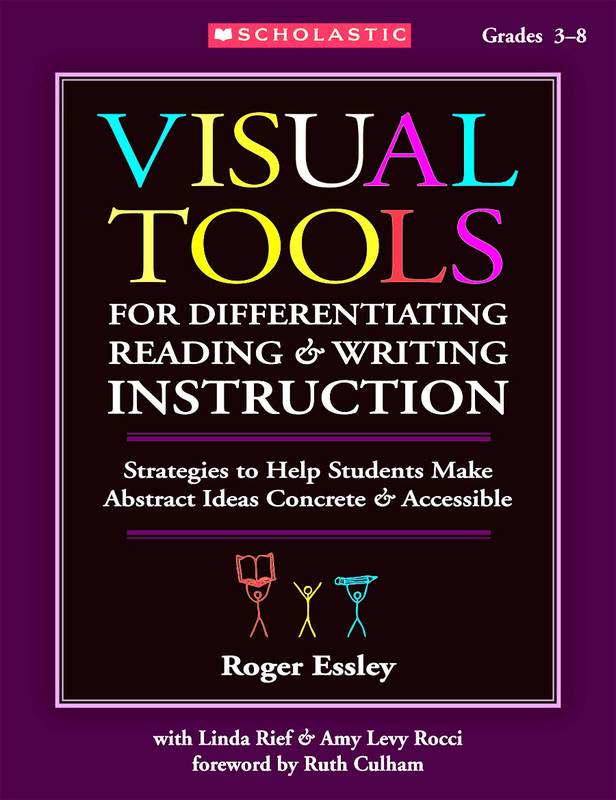 We’ll explore the ways visual tools offer essential supports for many disabilities and how these same tools work for all learners, making real differentiation a reality. 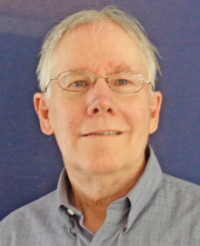 Roger is a dynamic and inspiring presenter at conferences, and enjoys working with teachers and with students in the classroom. Bring the excitement of visual tools to your learning community with faculty In-Service training and then follow up with hands-on classroom residencies — let students show you why visual tools are the practical answer to addressing learning diversity. Here are several galleries with Roger’s artwork, a page of picture book work, illustrations in books and magazines, and “Fine Art,” more personal pictures shown in galleries, and also in the collection of a number of museums, including The Metropolitan Museum of Art in NYC. For years teachers have been encouraging me to blog and share our ground breaking work using visuals and drawing as thinking tools. I’ve finally started. 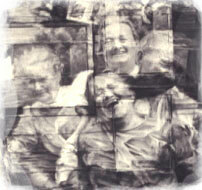 Take a look at my blog page and please feel free to share reactions. My first Scholastic book focused on Visual Tools for readers and writers. 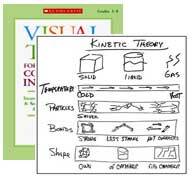 Now teachers in many classrooms show how these same tools work in the content areas: making science concepts concrete, vocabulary memorable and math story problems easier to solve! Click on covers for contents pages and intro chapters. 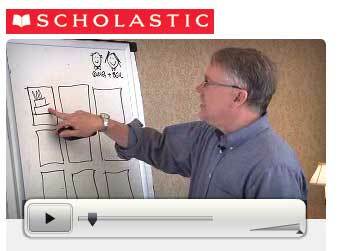 Three short videos introduce storyboards as hands-on visual reading and writing tools. 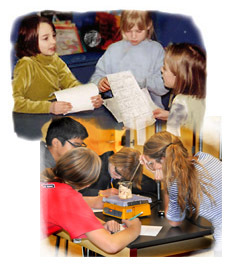 In Addressing Disabilities we’ll look at the ways visual tools support “different learners,” often producing dramatic breakthroughs for students long stalled by conventional tools. Equally important we’ll see how students’ work challenges disabling learning myths that hold students and their teachers back.